Unlike the iPhone and the windows phone, the android devices have not yet got any official app that can be used for device management through a PC. But, if you ever wonder about the plenty of apps in the market that claims to be so, it is better to download them and give a try. Each of these apps has been incomplete in itself to be a fully functional device management tool just like iTunes for iPhone. This is a strong reason why most of the iPhone users find it difficult to switch from iPhone to android platform. Fortunately, there is an entire market place that offers its own tool for the purposes. 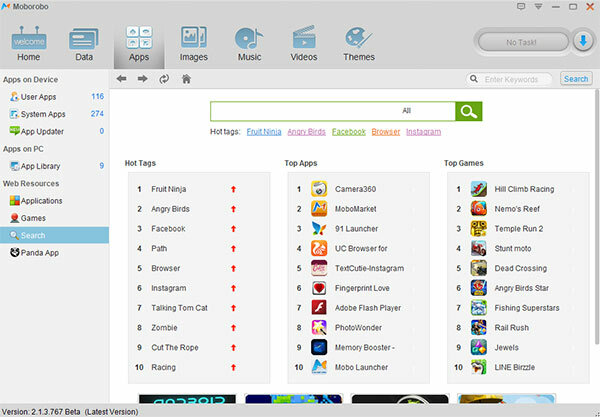 The Moborobo App Market Place is rapidly emerging as the strongest alternative to Google Play Store. The Moborobo allows you to download the preferred app, games, images, wallpapers and ringtones from the largest database of versatile resources of Moborobo and install them on your android devices through a PC, that too, without paying any 3G Data Charge or Tariff Rate. 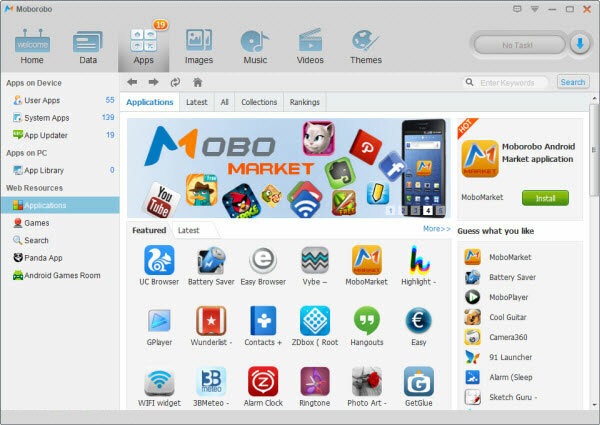 The PC tool can be downloaded from the official website of Moborobo along with its official app for android device. The Moborobo is fully loaded with excellent features each of which are designed for sophistication of users. The most important feature is free of cost download and install of apps and games to android devices via PC. 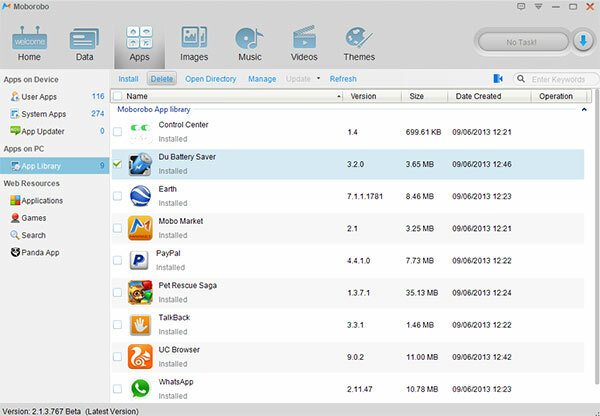 Now you can easily manage the apps from this tool, you can install, delete and uninstall apps. 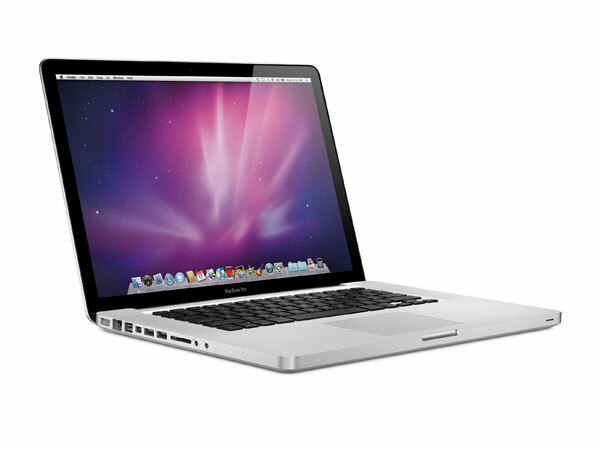 Alongside, the entire data including contacts and media files can be backed up to be restored during critical times. For those who have purchased a new device, there is a useful feature of contact and data transfer among devices without interconnecting them.
. In addition, the large database of Moborobo App Market Place enables users to figure out its next favorite app that too free of cost. You can search for the apps in the Moborobo app marketplace and also this tool will give you suggestions for the best apps and games. 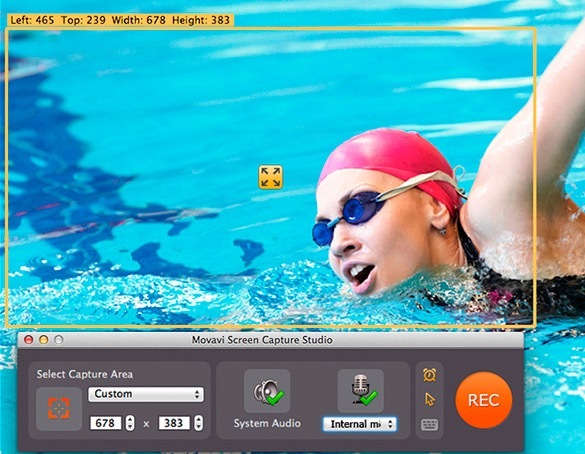 The Moborobo offers the multiple connectivity options. User can choose USB connection or Wi-Fi network. The advanced features of the Moborobo device management tool enable users to use its device as integrated part of a PC. There is the option of Floating Window in the Mobo Portal that allows users to transfer text or file quickly to and from android device. Alongside, user can also access the text which is copied from PC to its android deice clipboard. Taking the integration of device a step head, Moborobo enables users to send and retrieve SMS directly from PC in addition to fully functional device file explorer. This is something that helps Moborobo to fetch an extra star in its rating. The cross platform compatibility of Moborobo PC tools enables users to transfer the data including contacts and media files in between the iPhone and android device. This feature is designed for those who find it hard to switch from iPhone to android platform. Also, the data can be transferred from one android/ iPhone device to another. The Moborobo is really a fantastic utility for android device users. Its powerful sync and app installs utility, strong connectivity features, advanced intuitive navigation and cross platform compatibility together make it an ideal Device Manager for Android Smartphone. Most importantly, the installation of apps through PC paying ‘0’ 3G Tariff Data Charge is above all of its great features. This is the reason why Moborobo is getting immensely popular among android users. Overall, the Moborobo App Market Place is a perfect alternative to Google Play Store that every android user must switch to.